Once you learn how to save a life, you’re not likely to forget. Being a Scout isn’t just about roasting marshmallows and hiking through the wilderness. It’s also about learning life-saving skills that stick with you far beyond childhood. 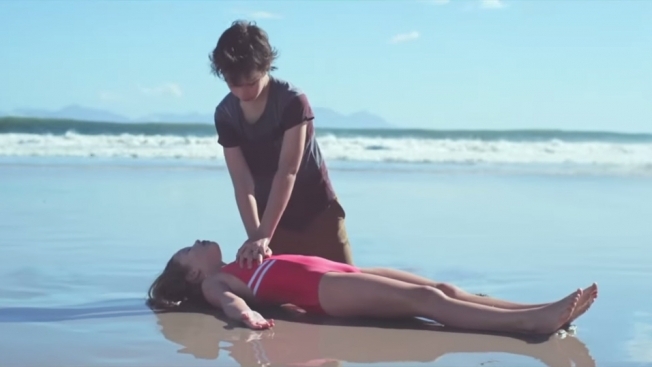 In a new ad from Scouts South Africa and Cape Town agency Not Norm, we see just how important these lessons can be. 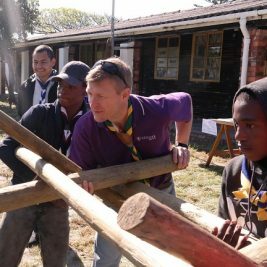 But this isn’t just about how Scouts can save lives. The ad’s message, “Learn it young, remember it forever,” comes to life in a truly touching way.